Tags: Cerakote, SHOT Show, WTF? Arsenal Firearms’ AF2011-A1 was on display at SHOT Show this year. 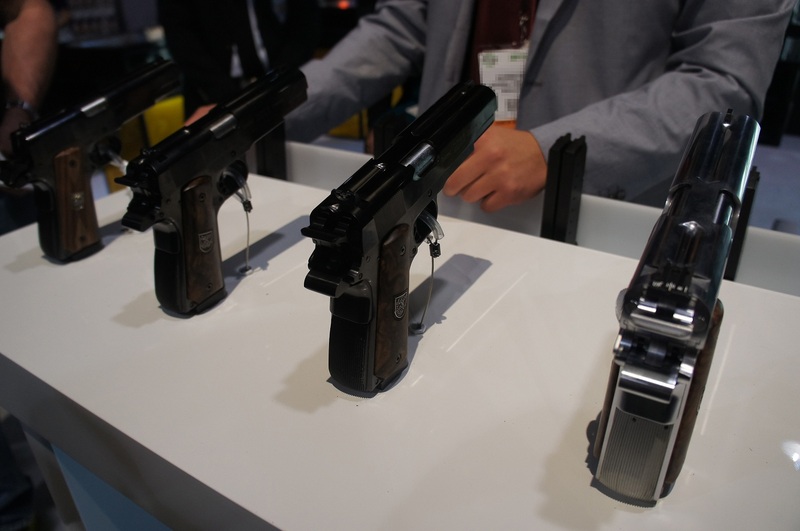 For those who are unfamiliar, the AF2011-A1 is a double-barreled 1911… yeah, you read that right. Both the frame and slide are custom machined from 39NiCrMo steel, although it does use standard Colt 1911 parts for many of the internals; the sights are also interchangeable with a standard 1911. The magazine consists of two separate 8-round magazines connected by a single floor plate. 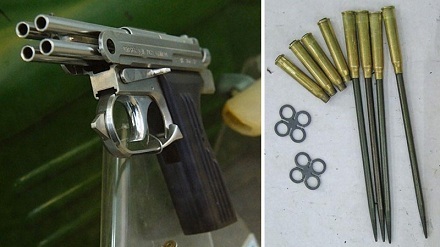 The company claims the AF2011-A1 is currently the “most powerful and highest stopping power semiautomatic pistol on the world market”, as a payload exceeding 4000 grains of .45 ACP (16+2 capacity) can be fired from the pistol in roughly 3 seconds. Other specifications include a total length of roughly 8 inches with a barrel length of 5 inches, a width of two inches, and a weight of roughly 4 lbs unloaded. Tags: Arsenal Firearms, Gun Pr0n, WTF? As we all know, the world did not today, December 21st, 2012, end as was supposedly predicted by the Mayan calendar. Alas, the secret Fanboy bunker hidden in parts unknown goes unused through yet another false doomsday event; maybe next time it’ll find purpose. 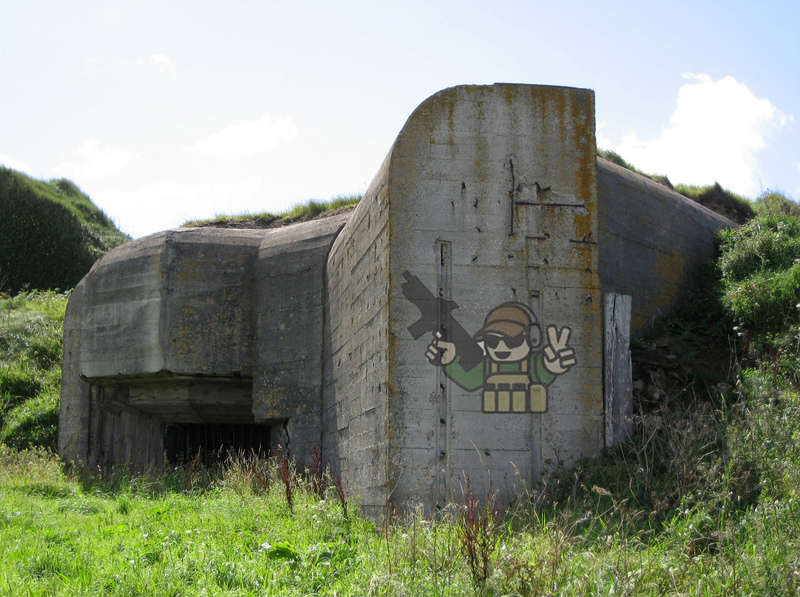 Tags: Fanboy bunker, Mayan Calendar, WTF? The term ‘Space Marine’ was around long before Games Workshop’s ‘Warhammer 40K’ property came into existence, having first appeared in 1932’s ‘Captain Brink of the Space Marines’ by Bob Olsen. Despite this, the web serial ‘Spots the Space Marine’ by M.C.A. Hogarth was taken off Amazon after Games Workshop made a claim that the term ‘Space Marine’ is their exclusive trademark. 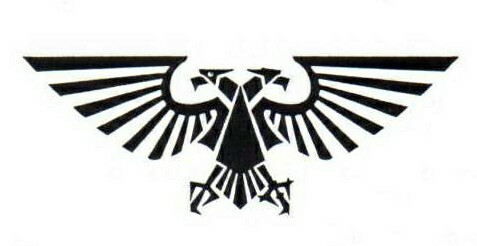 Hogarth states that according to the Trademarks Database, Games Workshop’s trademark on ‘Space Marine’ only extends to “board games, parlor games, war games, hobby games, toy models and miniatures of buildings, scenery, figures, automobiles, vehicles, planes, trains and card games and paint, sold therewith.”, so it looks like fiction isn’t covered. 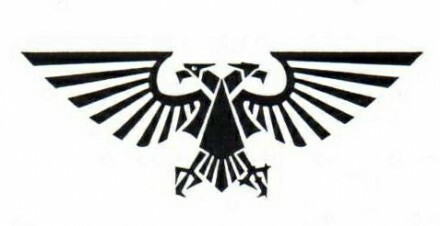 To further make Games Workshop look like bastards, part of the reader contributions towards ‘Spots the Space Marine’ is donated to Wounded Warrior Project and Soldiers’ Angels. Winnifred Beach has created possibly the only bathrobe that’s suitable for safari, or at least looks the part. 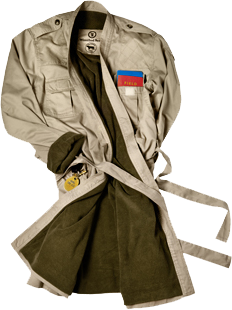 It features a brushed cotton-twill exterior with a cotton-terry lining, two large side cargo pockets (able to fit an iPad), two chest pockets with Velcro flaps, one waist-high utility pocket (able to fit an iPhone), and one utility pocket on the left arm with Velcro flap. 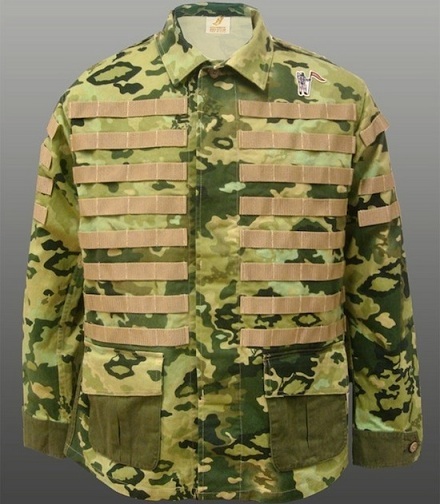 Additional features include: reenforced “shooting jacket” shoulder/chest patches, button epaulettes, cotton-twill belt, and nylon hanging loop. It’s unisex and “singularly sized for everyone” (read: one-size-fits-all), just roll the sleeves to the desired length. 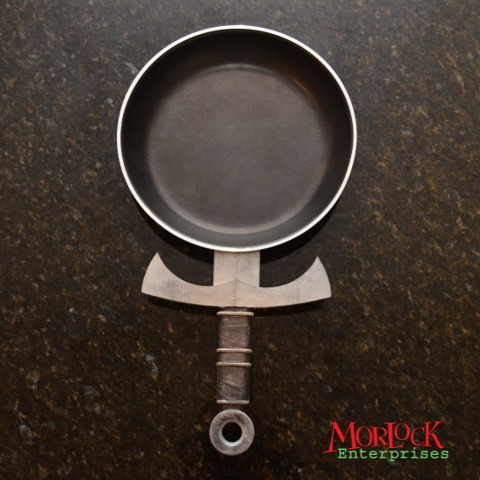 This is the Fighting Man’s Frying Pan, a creation of Morlock Enterprises currently undergoing funding on Kickstarter, and a regular frying pan transformed into a cooking implement of awesomeness via the sword hilt that conveniently replaces the run-of-the-mill handle. 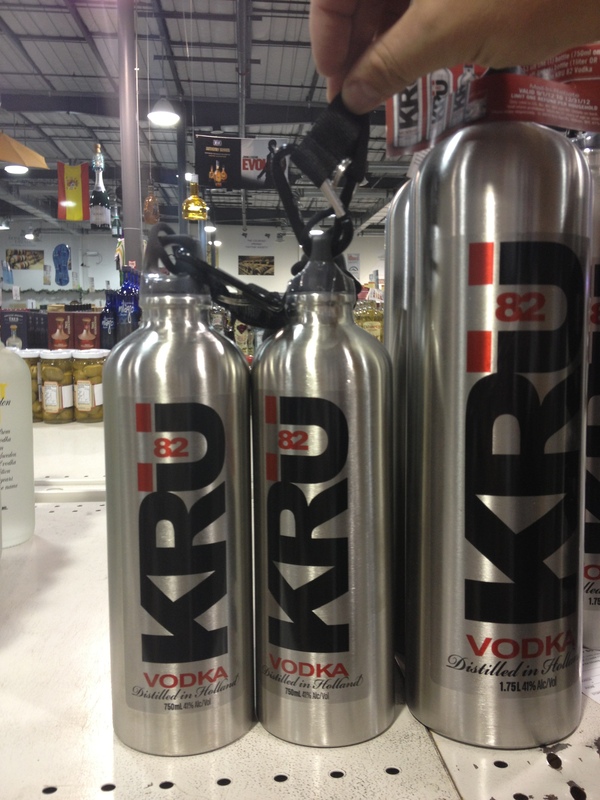 The handle is custom milled and cast from aluminum and combined with a silicone wrap, giving it a sturdy, well insulated property. To be made in the USA. 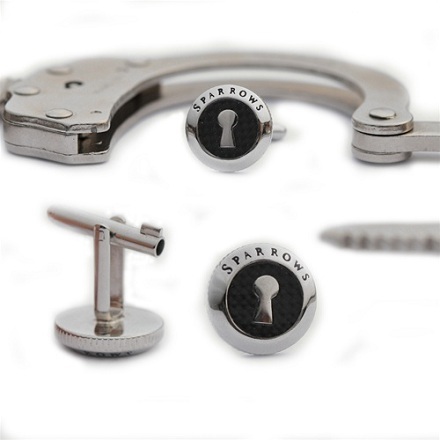 Sparrows, leading manufacturer of specialty and quality lock pick tools, has added something a bit more stylish to their product line. These carbon fiber inlaid cuff links have a covert handcuff key engineered into the design which will open almost all standard hand cuffs. Appropriately enough, they’re also designed to keep your French cuffs closed. Pre-orders are currently being taken on the site, and should start shipping in December. Tags: Sparrows Lock Picks, WTF? 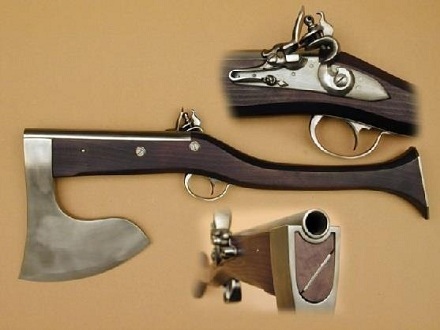 Axe gun or pistol sword, either option kinda negates the well-known phrase “never bring a knife to a gun fight”. 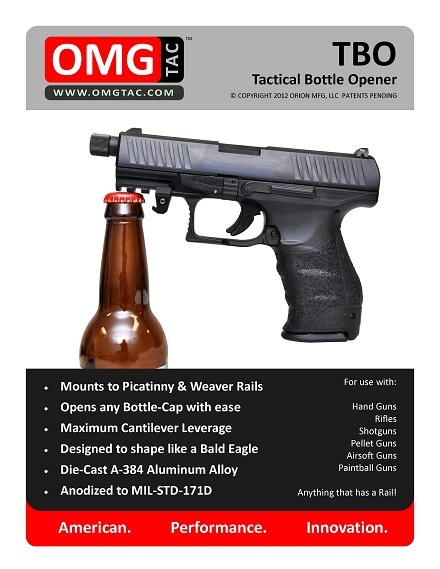 OMG Tactical’s Tactical Bottle Opener is constructed from die-cast A-384 aluminum alloy that’s anodized to MIL-STD-171D and mounts to anything with a picatinny or weaver rail. It’s also designed to resemble a bald eagle’s profile. 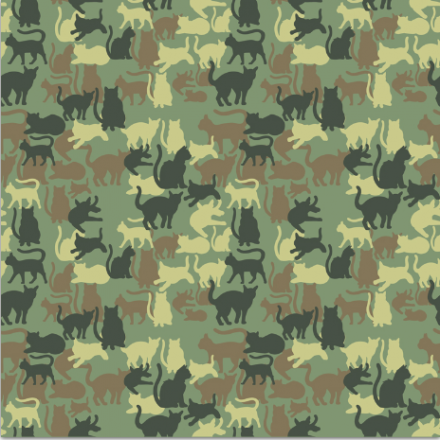 Available for pre-order on infidelcaps.com. Tags: Infidel Caps, Morale, OMG Tactical, WTF? This testing video for Italian company B-Max’s Level III armored plate is pretty standard, until you notice the testing overseer with an open shirt and later without the shirt and with a cigarette in his hand. Thanks to Nuno M. for the tip! 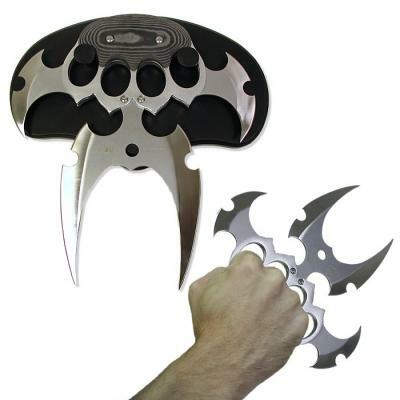 This knife by Tom Anderson Cutlery can best be described as brass knuckles times insanity. Machined from stainless steel with a handle made from Spanish micarta, it’s pretty damn intimating, by virtue of its 4 sharp edges. Also, it kind of looks like the Batman logo, but only when put on its mantle… while you squint… in a dark room… maybe. Somebody should make a 10 hour version of this video, just for kicks.